JOHN WRIGHT studied Zoology at the University of Wales, staying on to do a Ph.D in Freshwater Ecology before undertaking further research in Canada. After returning to England, he joined a team at the University of Reading studying the ecology of chalk stream in southern England. In 1977 he transferred to the River Laboratory at East Stoke near Wareham. 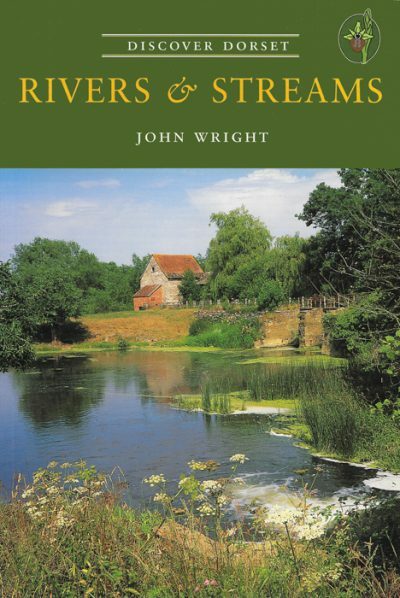 During the next few years he and his colleagues developed a new approach for assessing the biological quality of rivers, based on the invertebrate fauna, and in 1990 this techinique was adopted by the Government for use throughout the United Kingdom. John has now retired, but retains a wide-ranging interest in Natural History.